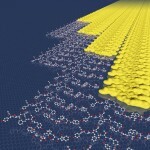 A new collaborative study led by a research team at the Pacific Northwest National Laboratory, University of California, Los Angeles and the University of Washington could provide engineers new design rules for creating microelectronics, membranes and tissues, and open up better production methods for new materials. 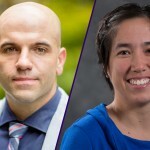 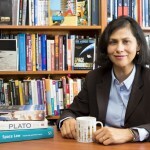 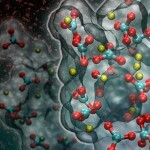 The U.S. Department of Energy has awarded an expected $10.75 million, four-year grant to the University of Washington, the Pacific Northwest National Laboratory and other partner institutions for a new interdisciplinary research center to define the enigmatic rules that govern how molecular-scale building blocks assemble into ordered structures and give rise to complex hierarchical materials. 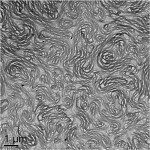 A new procedure that thickens and thins fluid at the micron level could save consumers and manufacturers money, particularly for some soap products. 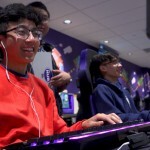 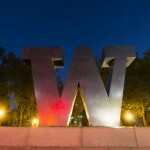 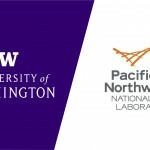 The University of Washington and the Pacific Northwest National Laboratory have formed the Northwest Institute for Advanced Computing, a joint institute based at the UW that will foster collaborative computing research.